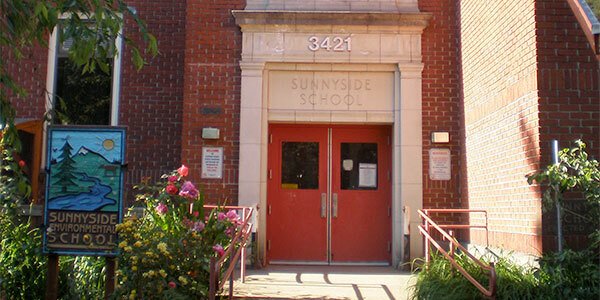 Hello, Sunnyside community! Our next SES PTSA board meeting is Wednesday, February 28, from 6:30-8pm, and we would LOVE to see you there. OK, OK, I know you all have lot to doâ€”but we have a NEED for more voices and ideas! Plus, we really do have a pretty good time. And learn things. And laugh a lot. You won’t regret it!